Samsung’s 2017 Galaxy flagships, the Galaxy S8 and Galaxy S8+, can be said to have introduced the recent trend in near-bezelless smartphones. Not only has the hardware become even more polished over its predecessors, but the software experience has also improved significantly. Recent Samsung flagships no longer exhibit embarrassing real-world pefformance, so users no longer have to live with frame drops in order to have access to Samsung’s many feature additions. 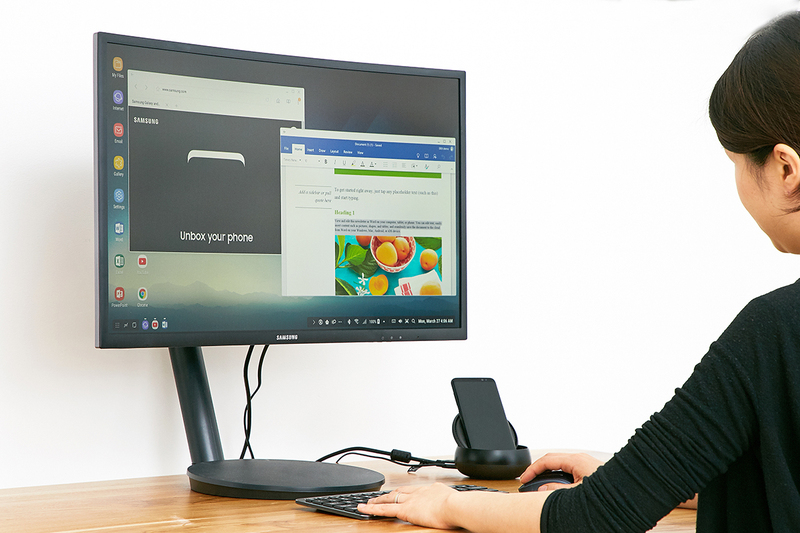 Samsung DeX is one such feature addition to Samsung Experience and it allows for users to experience a full desktop experience powered by their smartphone. Unfortunately, it requires the use of a rather expensive first party dock in order to use the DeX feature. That limitation hasn’t stopped enterprising users, however. A member of our forums turned his MacBook into a DIY DeX dock. 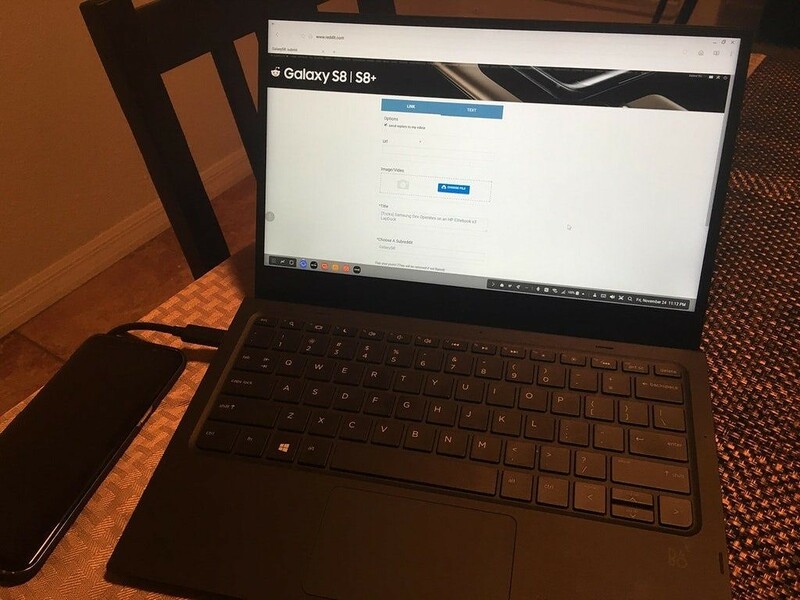 Other users discovered that existing hardware such as the HP Elitebook X3 LapDock can be used with the Samsung DeX feature. However, users are finding out that the fourth beta update to Samsung Experience 9.0 (based on Android Oreo) disables the use of third party docks with Samsung DeX. According to these users, connecting their Samsung smartphones to these docks now only mirrors the smartphone display rather than enabling full Samsung DeX UI mode. This is disappointing, yet hardly unexpected. Samsung wants to make money by selling the Samsung DeX docks to its customers. The company has previously issued updates which lock down its features. Famously, the company initially prevented users from remapping the Bixby button, though months later Samsung started to allow the Bixby button to be completely disabled. It was only a matter of time until Samsung started to crack down on the use of third-party docks with its DeX feature. Although Samsung DeX is a killer feature, other device makers are catching up. The Huawei Mate 10 and Mate 10 Pro offer a similar feature called “Easy Projection” which is powered by Phoenix OS. Unlike DeX, Easy Projection does not require a dedicated dock to use. Instead, users only need a USB 3.1 Type-C cable. Hopefully Samsung will follow suit in the future and offer a DeX-like feature without requiring the purchase of an expensive first-party dock, but maybe that’s just wishful thinking of us.